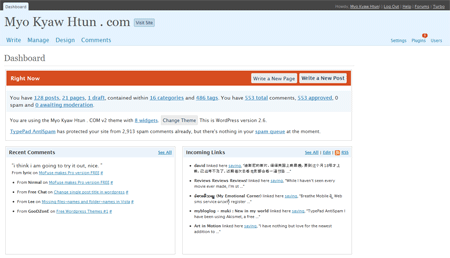 WordPress 2.7 is available for download at WordPress.org site.The features I like most from this version are revamped Admin panel, Comments enhancement in theme function, Quick press (Easy to publish post from Dashboard) and new layout arranged in Post editor enables me publishing blog posts more quickly. Well done, WordPress Team! Glenda Watson Hyatt known as left thumb blogger shares her blogging expierence with WordPress and how WordPress has enabled her to communicate with the people. It is an inspirational video from YouTube! It is really important that you should change your password immediately when you logged in your wordpress panel for this first time after fresh installation of your WordPress. To change your password, click admin link next to “Howdy” text message in upper right corner of your WordPress panel Or type yourblogaddress.com/wp-admin/profile.php in browser address bar. You can change Color scheme of your admin panel, First name, Last name, Nickname, Display name which is used for author name is blog post, contact information, etc in Profile section. This is a WordPress newbie series. I will keep posting like this tutorial in future. 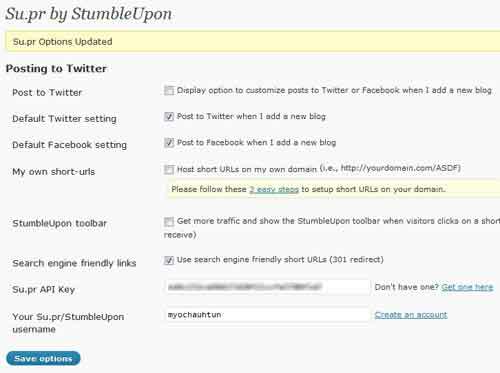 Many of us are using either wordpress’s default permalink structure http://yourblog.com/?p=343 or http://yourblog.com/2008/09/03/your-post-title. We might probably lose visitors from other sites or bookmarks that links to our posts or even Google ranking after we changed the permalink structure from default. If you are going to change the permanent link structure of your wordpress blog, you should consider to use this plugin called Permalinks Migration Plugin. This plugin will automatically generate 301 redirect when your visitors or crawler when they visit your old permalinks and redirect them to new permanent address. This is a way to tell the search engine that your posts has moved and old address should be replaced by the new one. 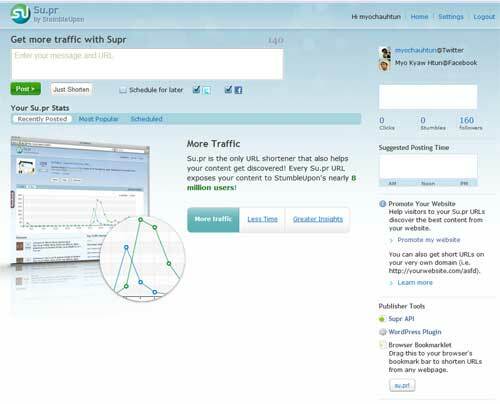 This doesn’t affect you search engine rankings like Google PR. Installation is pretty easy. Download the plugin from author’s site and upload under wp-contents/plugins/ folder. And activate it. Go to settings->PermalinksMigration and you will see the old permalink structure. Go to settings->Permalinks. And change the permalink structure you want. Done! I have been using Akismet, a free tool that can prevent spam comments, trackbacks and pingbacks for your blog, since I start blogging here. Last couple of months, I noticed that Akismet failed to prevent spam comments, trackbacks and pingbacks for my wordpress blog. Then I switched to Typepad Antispam as a test. I’m very pleased that it does pretty well and probably does better than Akismet. 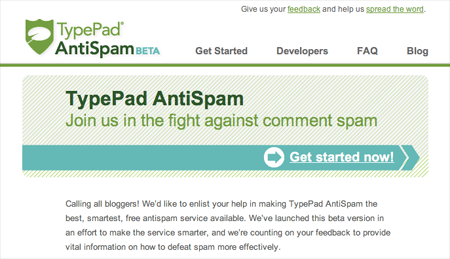 Typepad Antispam is a free tool to prevent comment spams for your blog just like Akismet. It is developed by Six Apart. 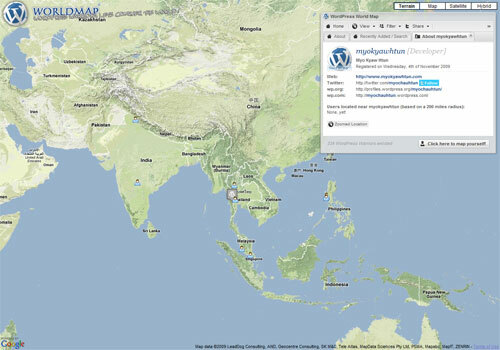 It is available for Movable Type and WordPress blogs. Download the TypePad AntiSpam plugin. Unzip the archive and upload to plugins directory under wp-content of your wordpress blog.